Create a fully customizable chart within 3d space in a matter of minutes with FCPX Charts from Pixel Film Studios. With FCPX Charts Final Cut Pro users are provided with the tools they need to generate custom charts while being simple and easy to use. Final Cut Pro Users now have the ability to generate fully customizable charts within Final Cut Pro X. FCPX Charts is simple and easy to use but gives users the tools they need to create a chart of their own in a matter of minutes. Within the FCPX Charts, custom chart window users have full control over chart type, fill and outline color, grid line width, tick range, line thickness, legend size, label position, and more. FCPX Charts is designed for any skill level making it easy to create a custom chart in a matter of minutes. FCPX Charts includes a wide range of animation tools, effects, and elements for no additional cost. Users have the ability to animate their charts with animations such as blur, colorize, opacity, position, rotation, and scale. With FCPX Charts users are also provided with a wide range of elements, paper texture effects, a transform tool, and more. FCPX Charts was professionally designed to work seamlessly inside of Final Cut Pro X. As generators and effects, FCPX Charts can be dragged and dropped into your timeline and previewed in real time. 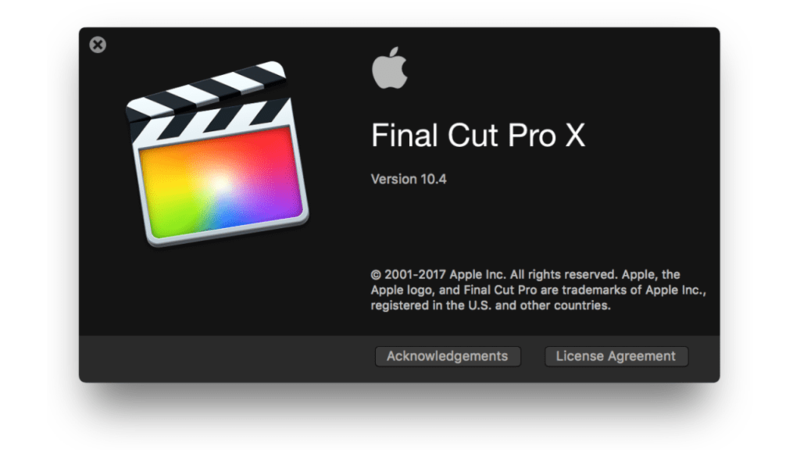 With the published parameters found in the FCPX inspector, users have the ability to make further adjustments with just a few clicks of a mouse. This is a 2-part tutorial that demonstrates how to use Pixel Film Studios FCPX Charts controls in Final Cut Pro X. We'll go over how to import and create a spreadsheet within FCPX Charts, as well as, stylizing a custom chart. 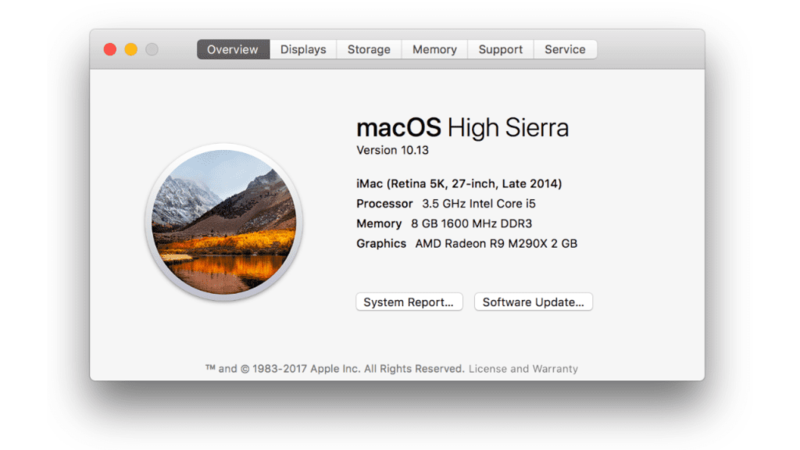 Why is my screen black during playback? The default settings for this generator will first require the clip to be rendered in order to process every element. Please render the clip before playback to view the complete generator.